Rose. . HD Wallpaper and background images in the flores club tagged: flowers beautiful rose purple pink. 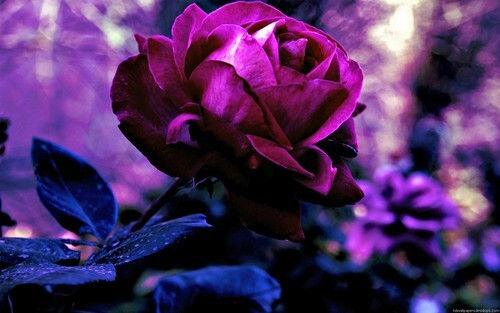 This flores wallpaper contains rosa, roseira, rosebush, begônia, rosa, rosiness, and vermelhidão. There might also be camélia, camelia, camélia camélia, rododendro, íris farpada, íris barbuda, and iris de barbudo.